Monday, January 5 through Thursday, January 22, 2015-Santee, California- Part One: Yep, so much was going on during our stay in Santee that I needed to divide the journal into two parts. Otherwise, I fear it would have exceeded the tolerance level of even the most ardent follower of our misadventures. 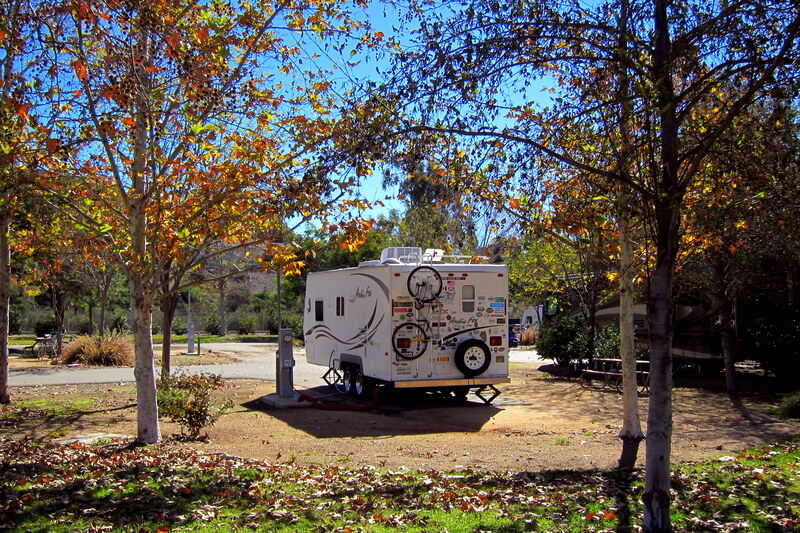 Kit and I originally planned to be at Santee Lakes Regional Park and Campground for two weeks. However the facilities were so nice and so convenient, we extended our stay an additional 5 days. 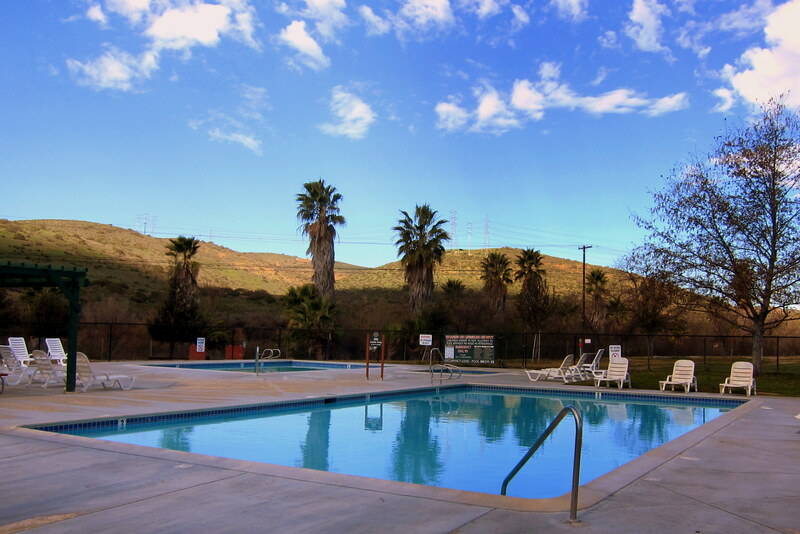 The park is a 194 acre facility owned and operated by the Padre Dam Municipal Water District. The lakes are basically impoundment’s sustained daily by one million gallons of treated water shunted to the area from the local water reclamation facility. 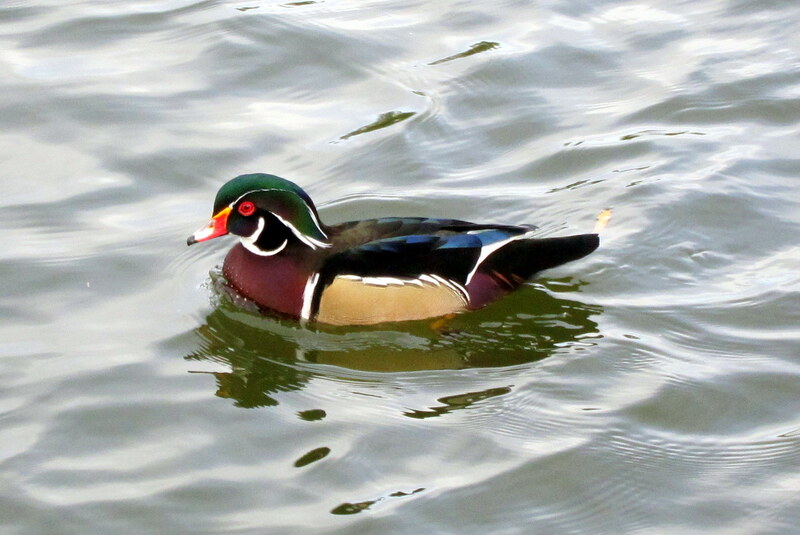 The resultant wetland attracts a bunch of snowbirds from the US Northwest and other migratory species such as the Duckus Greenheadeus. 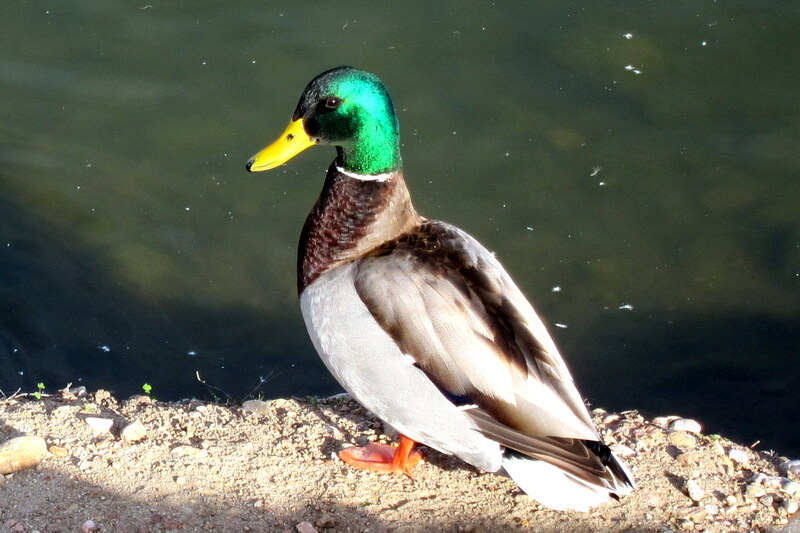 And its cousin the…..Ducki Sillyheadous. Amongst many other freshwater aquatic birds of a feather that, well….flock together. Such as the Otis Redding Cormorant’s shown above sitting on the dock of the bay. Santee Lakes Regional Park was well thought out featuring plenty of open space, expansive lawns, and mature trees. The water that keeps this riparian area vibrant flows through the campground by way of a man-made stream. The park also features a playground, fishing piers, paddle craft rentals, swimming pools and a large hot tub. The site fees are tiered to allow for folks that desire more space to pay a bit more. Kit and I opted for one of the deluxe sites which allows for more privacy and distance to your neighbor…..it was only a few dollars more a day. Speaking of money, this campground is a bit pricey…..the weekend rate for a deluxe lakeside site exceeded fifty dollars a day! 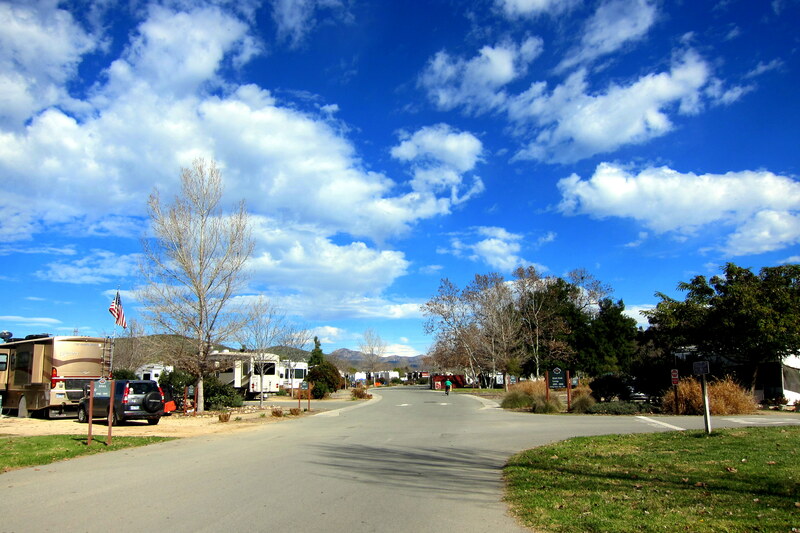 However, for Southern California the park is competitively priced and the campground was full to capacity over the weekends. 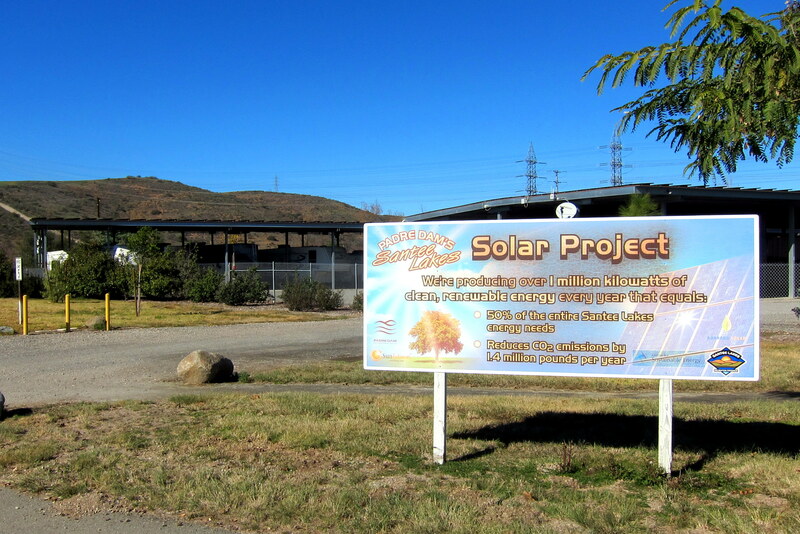 The park also features a large covered RV storage area with enough solar panels affixed to its roof to provide half the power used by the Santee Lakes facility. 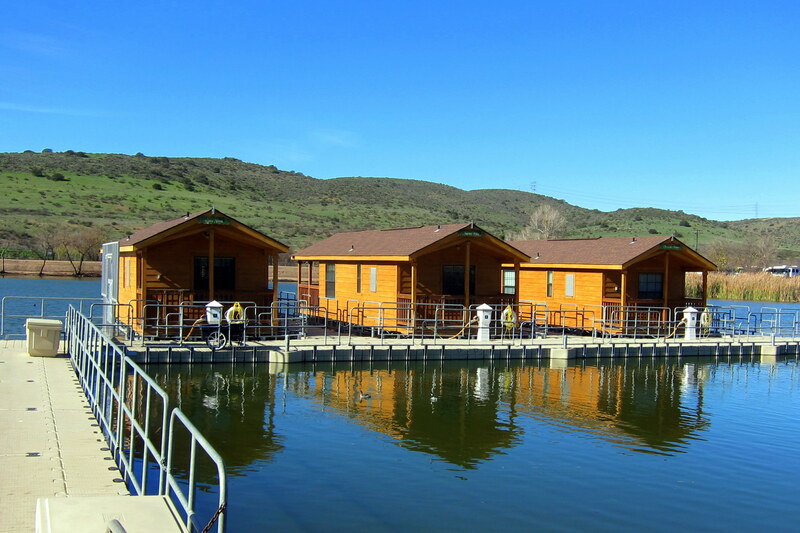 In addition to the campground, there are numerous cabins for rent including ones that float on the lake! 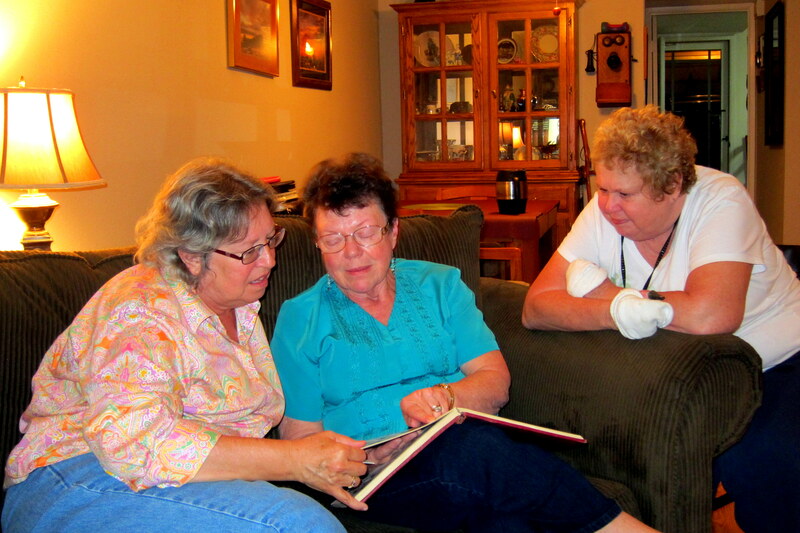 As alluded to in the previous journal, Kit and I reconnected with an old friend from high school whom we had not seen in over 50 years. 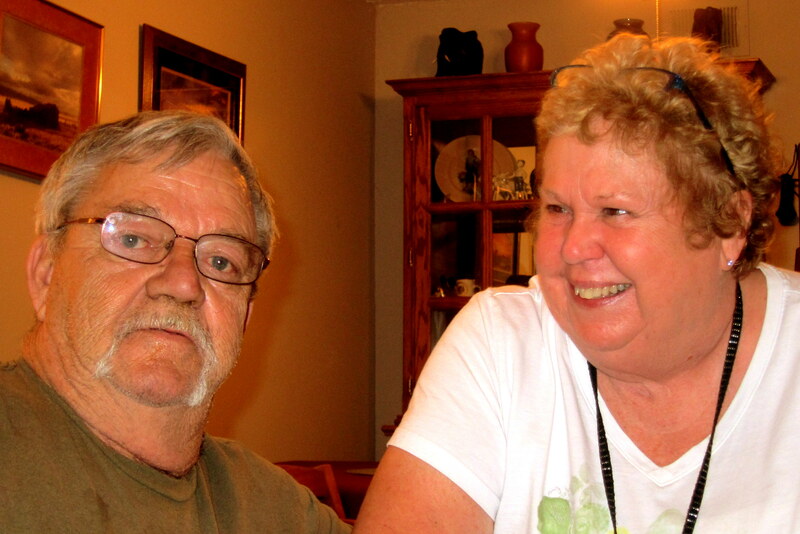 JoAnne, and her husband Ron, live in the town of Santee…..only three miles from Santee lakes! 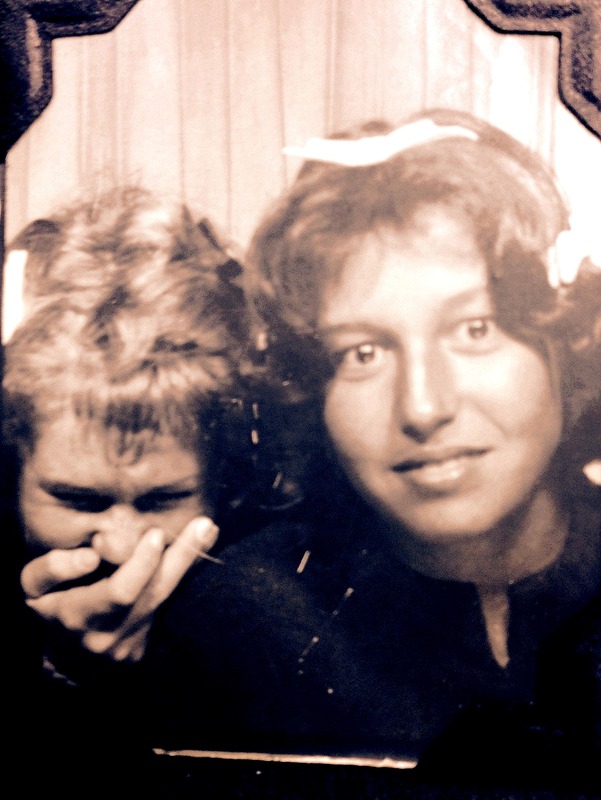 Kit and JoAnne where best friends back in their junior high school days, and lost touch after we married and moved to Key West, Florida. They were inseparable; walking to and from school, hanging out and listening to the transistor radio…..they even gave each other nicknames. JoAnne was a big part of my teenage years as well. One night in early 1963, my buddy and I were out causing mischief in the neighborhood. We soon stumbled upon two very attractive chicks and using our worldly courting skills we started tossing pebbles in their general direction. Apparently it worked as for the rest of that summer Rodney “dated” Kit and I “went steady” with JoAnne. In those days, no one had a camera imbedded in their phone so unfortunately there are no pictures of the four of us during that memorable summer. Kit, JoAnne and I had a great time reconnecting and catching up on each other’s history. 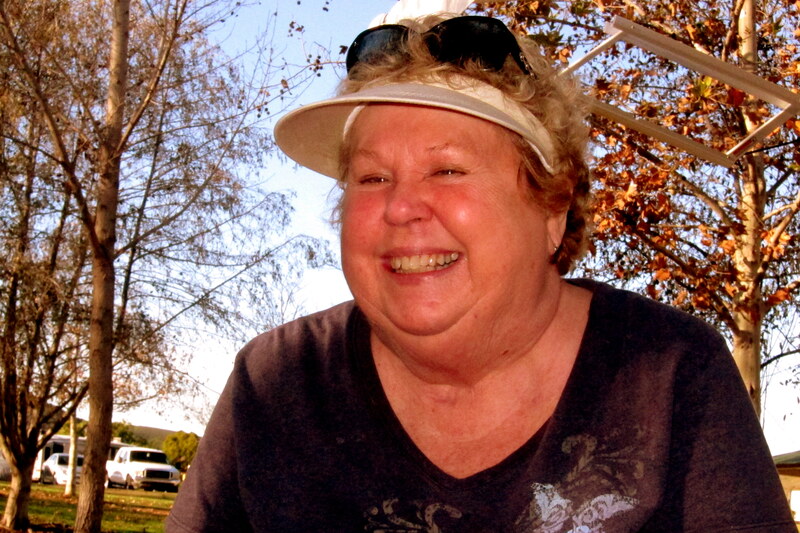 JoAnne has led a very interesting life, first as a US Coast Guard spouse living in Alaska, Virginia and San Diego. Then, following a divorce and single motherhood, she started her own landscaping company which was how she met her truck driver husband, Ron. Ron and JoAnne love to dine out, as do we…..and having lived in the area for the past 30 years they know the great places to eat. 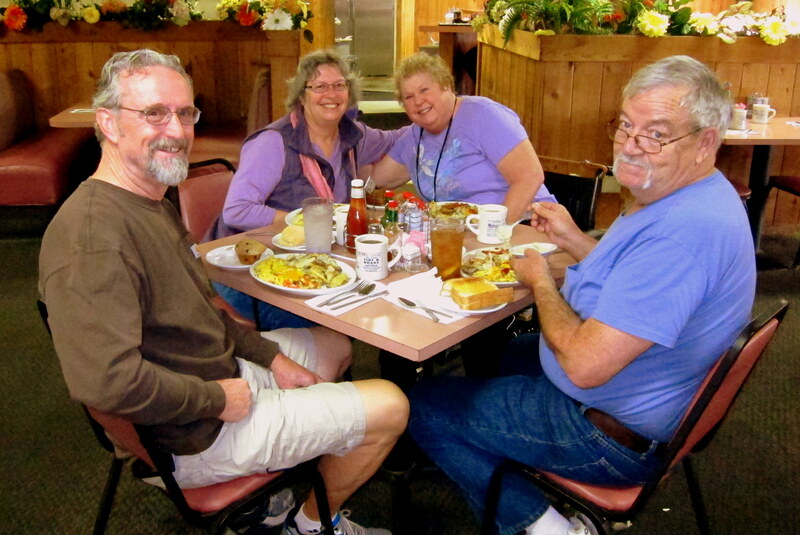 In the short time Kit and I were in town we met with them on eight occasions at some of their preferred restaurants. 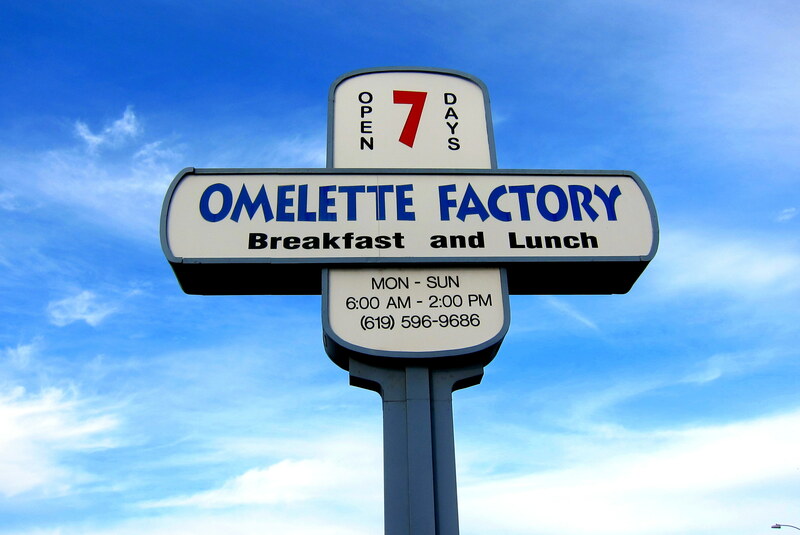 Of all the great places JoAnne and Ron introduced us to…..my personal favorite is The Omelette Factory. If it can conceivably be mixed into an omelet, then this place will make it for you! It’s a small mom and pop operation and everything is made in house. 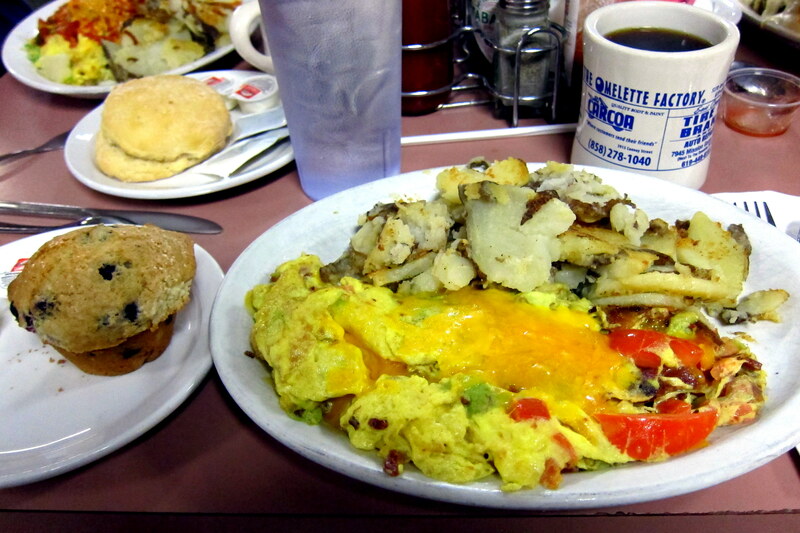 Breakfast has always been my favorite meal of the day and the Omelette Factory is my new favorite breakfast place…..we dined there on three different occasions! As a happy coincidence, JoAnne had invited an old school chum to sunny San Diego. A California girl, Sherry now lives in the mountains of West Virginia. 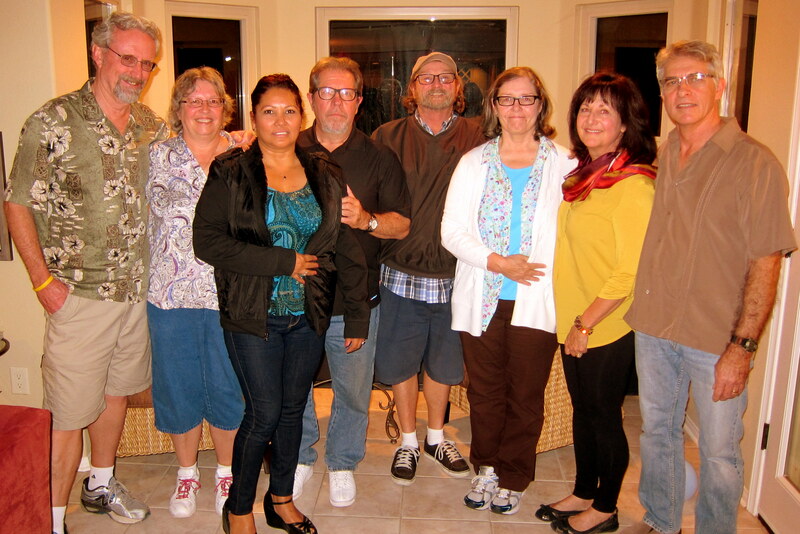 What a great time we had reminiscing about growing up in San Diego during the early sixties. Even though we didn’t know Sherry well back then we connected immediately and plan on more visiting this summer on the east coast. JoAnne has been battling some serious medical issues…..last summer she contracted a very rare and life threatening blood disease. To make matters worse, she was dealing with the death of her father at the time. JoAnne is the most resilient and motivated person we know. Her challenges would have turned many folks into a basket case. Her positive mental attitude allows her to excitedly look forward to the day when she can be fitted with prosthesis’s and walk once again. I knew those many years ago JoAnne was a remarkable young woman…..she has only improved with age. We love you, JoAnne! The scarf that JoAnne is sporting in the photo above was made with love by Kit over the past few months…..yep, the same one Kit was working on in many previous journal photos. 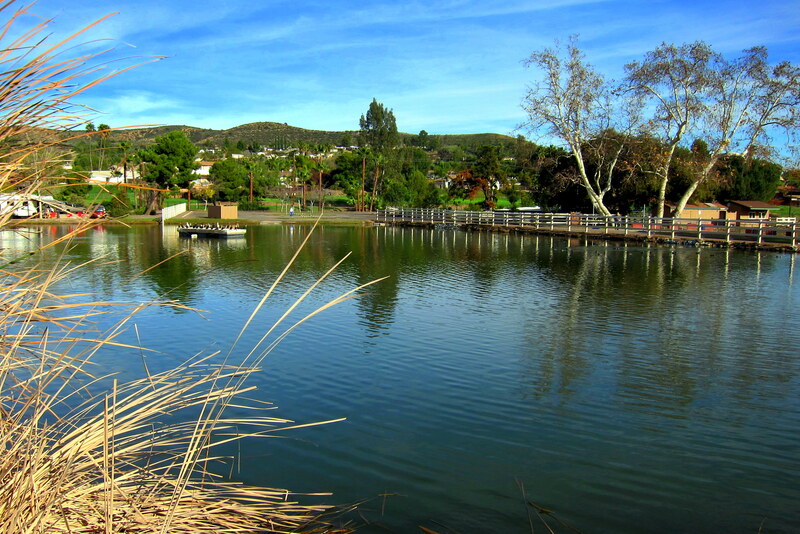 Santee is a neat little (by Southern California standards) town with a population of 53,000 folks. 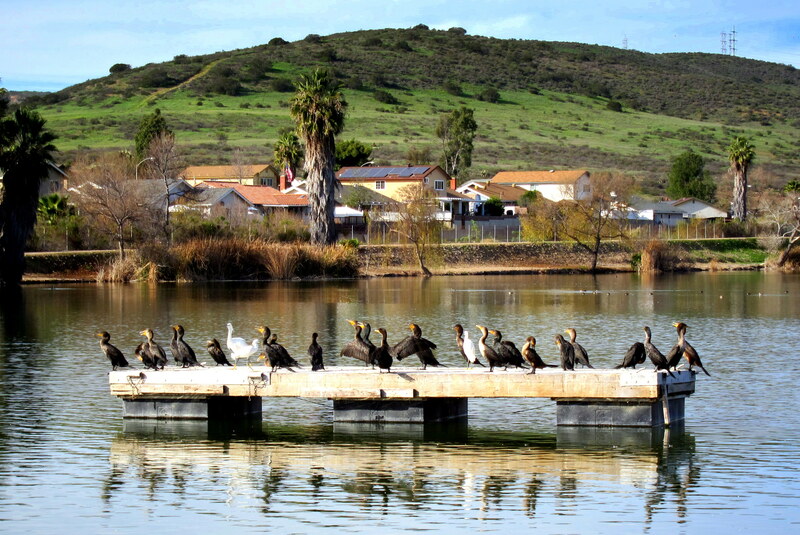 Part of what is known as the East County…..the city of Santee lays about eighteen miles from the coast and many more miles from the hustle and bustle of San Diego proper. Ironically, back in 1971 as a young military family stationed in the area, Kit and I considered purchasing a home in a new Santee development. At that time the town of 27,000 was a bedroom community of San Diego and considered to be out in the sticks. We reconsidered and decided the vagaries of military life precluded putting down roots. As it turned out, a few years later we did get transferred back east and purchased our first home in Virginia Beach, Virginia. 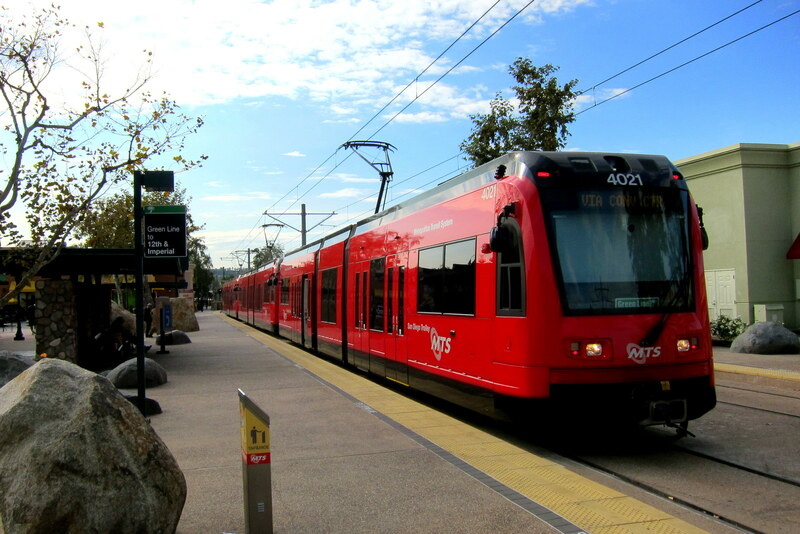 San Diego has a vibrant public transportation system anchored by the San Diego Trolley and the City of Santee is the eastern terminus. 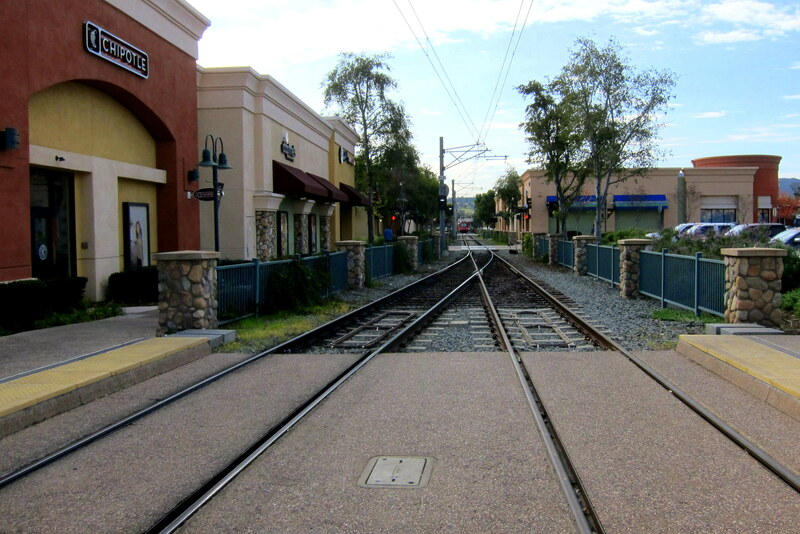 The light rail trains run on three main lines that connect downtown San Diego to outlying communities and neighboring towns. A real success in public transportation, the San Diego Trolley boosts a weekday ridership of over 122,000 folks. As noted, there are many great restaurants in San Diego County; however our favorite regional fast-food joint is Rubio’s Baja Grill. 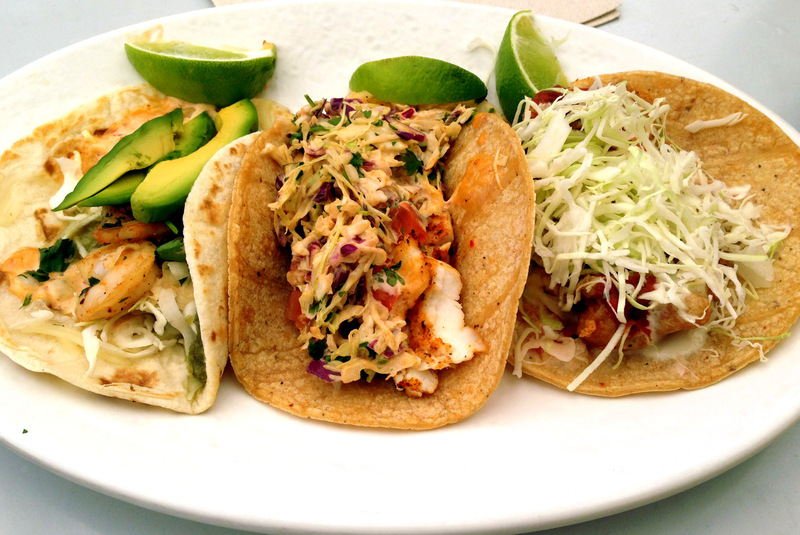 They are famously known for their beer battered fish tacos…..but my personal favorite is the Salsa Verde Shrimp Taco shown below. We need a Rubio’s Baja Grill in Maine!!! Well, this concludes part one of our stay in the San Diego region…..stay tuned for part two when we connect with Kit’s family for a very nice reunion. Currently in editorial review and soon to be featured in Amazon. Well, actually the region in South America, not the equally large online retailer! 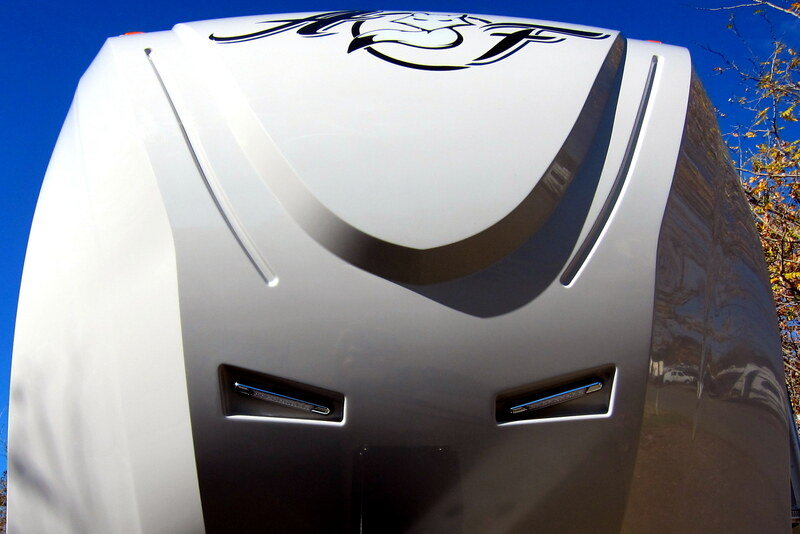 I bet you just can’t wait so here’s a teaser. 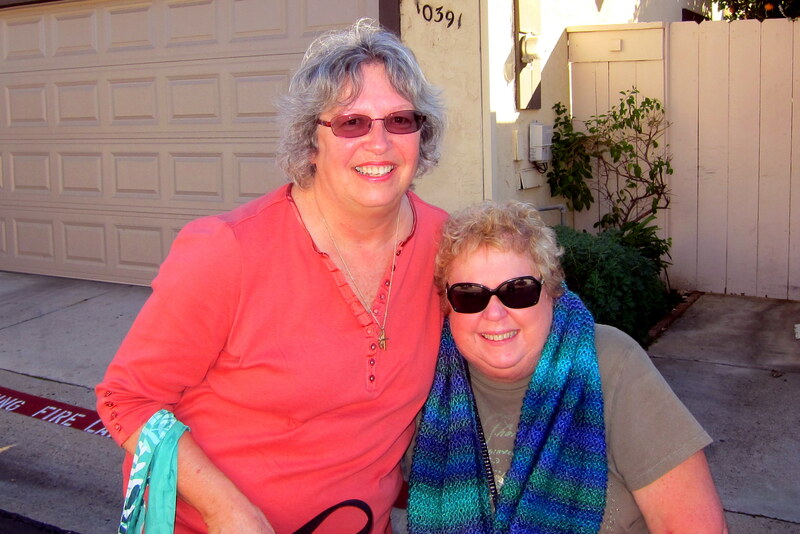 Kit’s Bit’s: As expected, seeing our friend JoAnne and meeting her husband Ron has been the highlight of our stay in San Diego this time! We had lost contact with one another before we were married and I’ve been searching for her for the last few years on Classmates.com and Face Book. Imagine my surprise last May when I received an email from her out of the blue! We have had numerous emails and text messages over the last several months. As we neared San Diego on Jan. 4th, I was texting our ETA along the way. She was waiting for us to turn into her driveway! Many tears were shed at our first meeting! It was a very emotional time for all of us. One thing for sure, after renewing our friendship after 50+ years, we will never lose touch with each other again! Love you, JoAnne & Ron!! Oh how I love ❤ reunions with long lost friends! How wonderful that you were able to renew your friendship with JoAnne, meet Ron, and meet with another old friend to boot! Looking forward to the next journal entry. Love ❤ you both. Okay – a little late here but……………..
Bill your mastery of avian names always shows through. However, you must stop with the pictures of food. Hungary as it makes me, I must now go find a bite to eat. Keep up with the sense of humor. 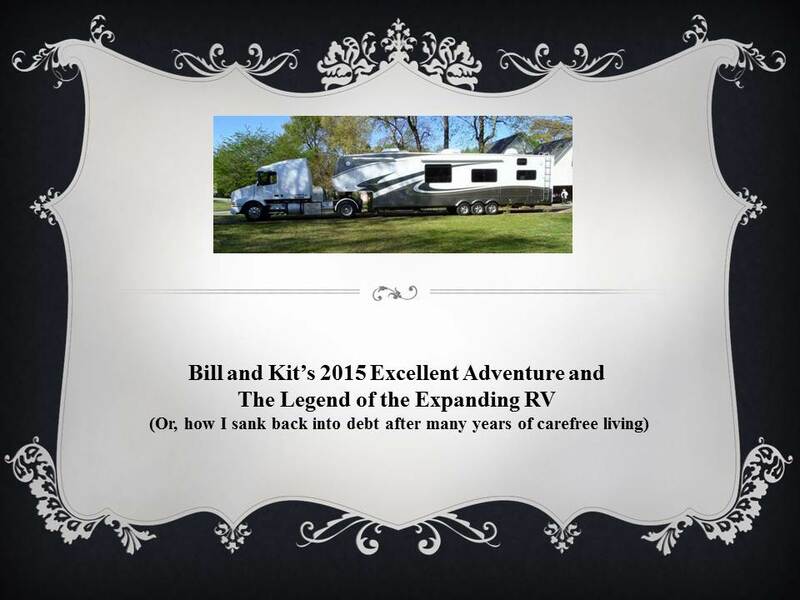 Tommy & I love reading your adventures and travels. The pictures are beautiful. Isn’t it wonderful to find friends from the past. 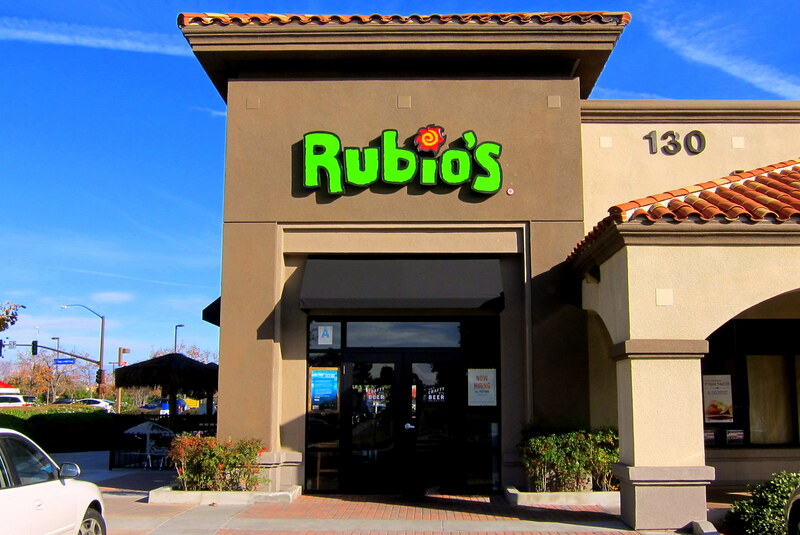 Rubio’s is a great place to eat, we have them here in Arizona. We hope to leave AZ in the summer of 2016 as long as Tommy’s health keeps improving. Hopefully to New England.